Container throughput at Tacoma and Seattle grew 2.6% in 2018. 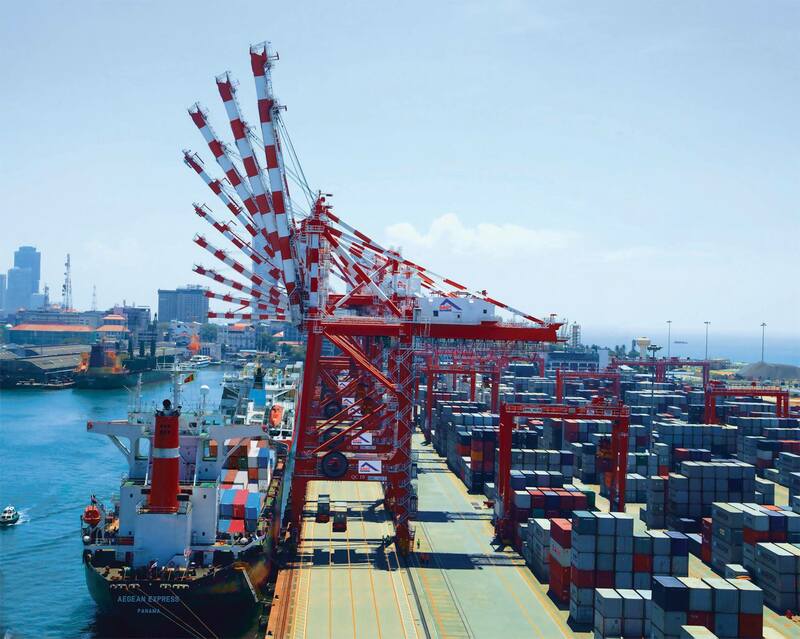 The 9.45M TEU handled in 2018 is a new record, and a 1.2% increase on 2017. Despite major projects at both its two container terminals, Virginia managed to hold its box traffic steady in 2018. Container throughput recorded by the South Carolina Ports Authority hit 2.3M TEU in 2018.